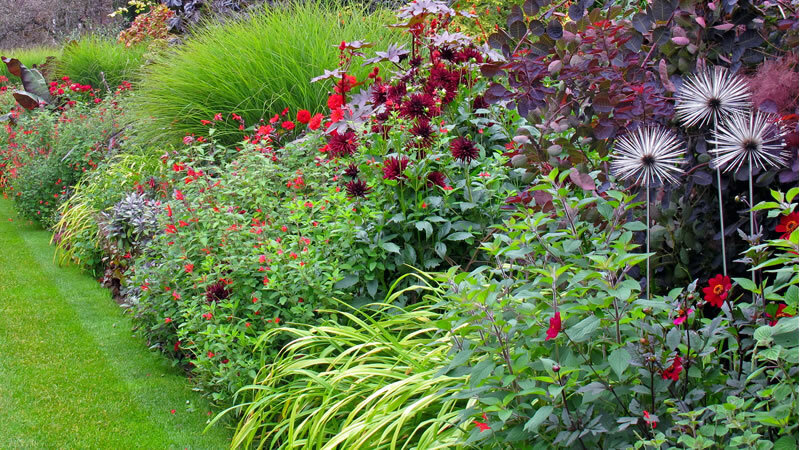 Key Gardencare offers a garden care service covering Buckinghamshire, Oxfordshire and the surrounding areas. From lawn cutting and planting to pruning and weed control, Key Gardencare offers a full range of gardening services to our customers. Based in and around Oxfordshire and Buckinghamshire as well as Windsor, Maidenhead, Rickmansworth and Chorleywood, Key Gardencare offer a range of garden maintenance services designed to take the stress and hassle out of caring for your garden. Founded by Richard Key, an award-winning garden designer, Key Gardencare offer a first-class garden maintenance service tailored to your needs.